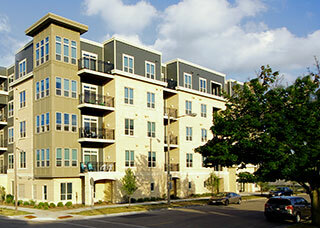 5th Avenue Lofts is 60 unit multifamily apartment community in the heart of downtown Kenosha. 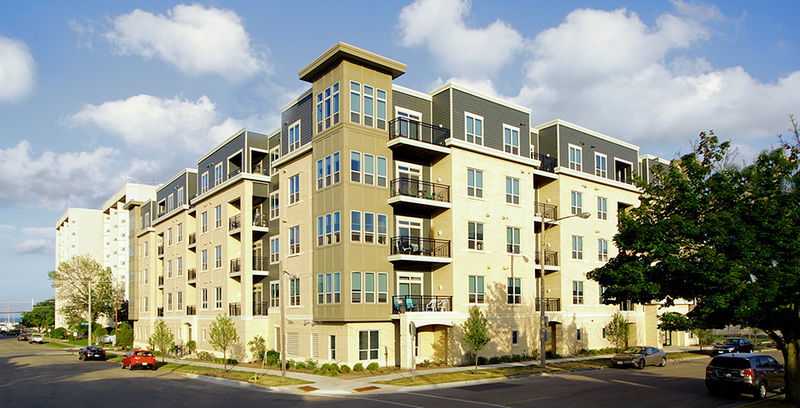 Bear utilized multiple capital sources including 9% low income housing tax credits “LIHTC”, brownfield grants and TIF financing. 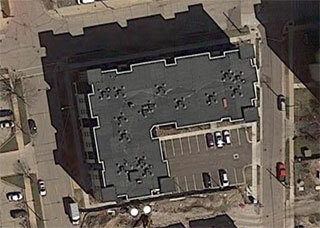 CMA acted as general contractor.